If you ever get stuck with a rack like ZORCHAM, you might be prompted to lay something down like CHAM or CHROMA, which could both get you some pretty big points, but knowing this much used Jewish word will garner you at least 73 points. 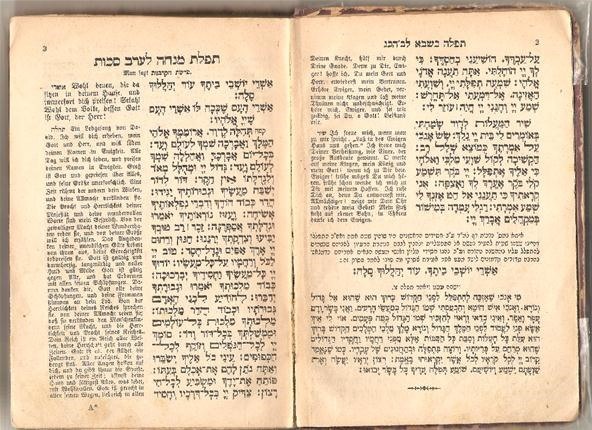 A machzor (or mahzor) is a Jewish prayer book that's a specialized version of the siddur, another prayer book that contains a set order of daily prayers that Judaists recite during Jewish services. These prayers are the ones that religious Jews must recite on weekdays and during the Sabbath. But on the High Holidays of Rosh Hashanah and Yom Kippur, as well as the three Pilgrim Festivals (Shalosh Regalim) of Passover, Shavuot, and Sukkot, some prayers in the siddur require special melodies just for these holidays, along with the addition of piyutim (Hebrew poems)... a word not playable in Scrabble. 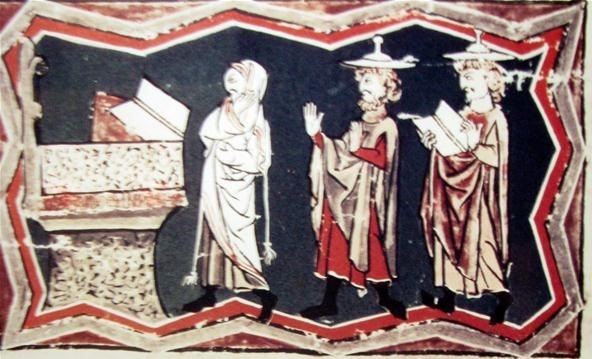 Thus, the machzor was born, containing many liturgical variations and additions to the recited prayers in the siddur. In the Hebrew language, the word machzor literally means "cycle," which refers to the festivals that recur annually. Exhibit depicting "Praying in a Synagogue" at the Diaspora Museum, Tel Aviv. I would hate to play you in scrabble.